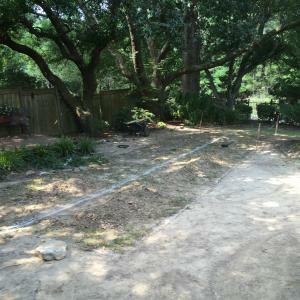 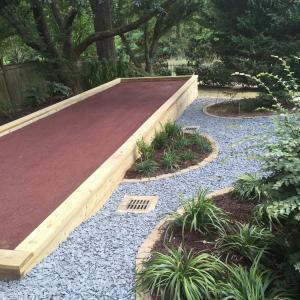 This was a fun project to work on due to the fact that we were presented with a challenge to find room for a bocce ball court in a small and sloping backyard. 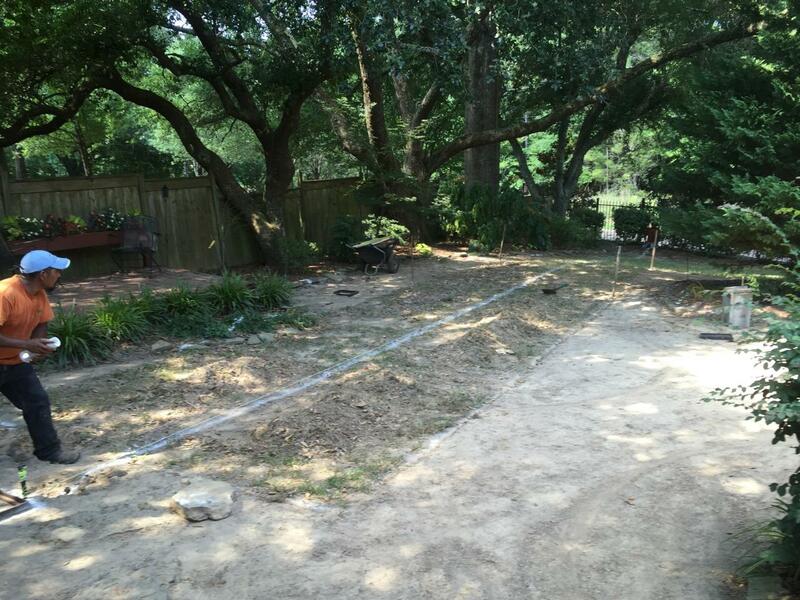 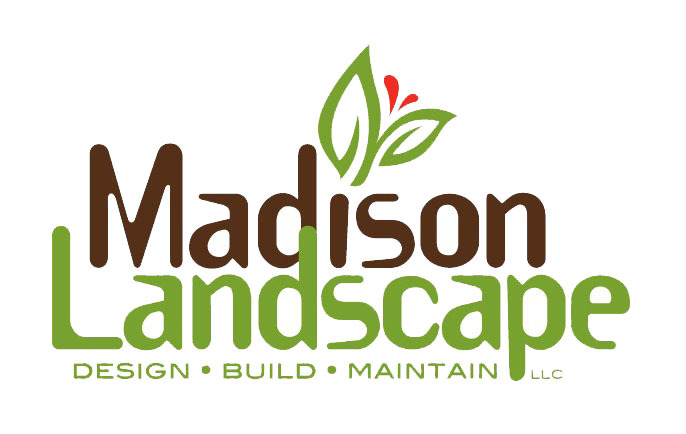 We were tasked with eliminating an undesirable slope at this beautiful residence. 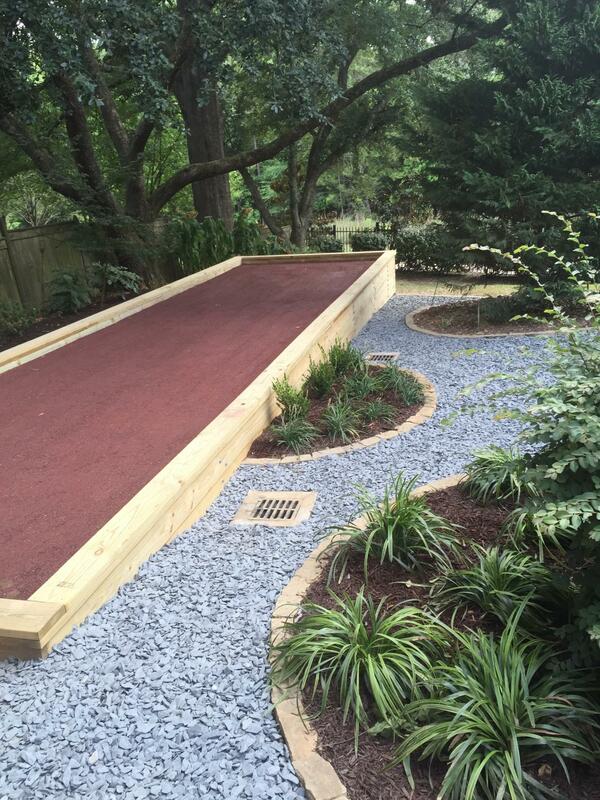 Our crews did an excellent job at implementing the owner's request by installing this segmented retaining wall.